School Closure | St. Aidan's N.S. 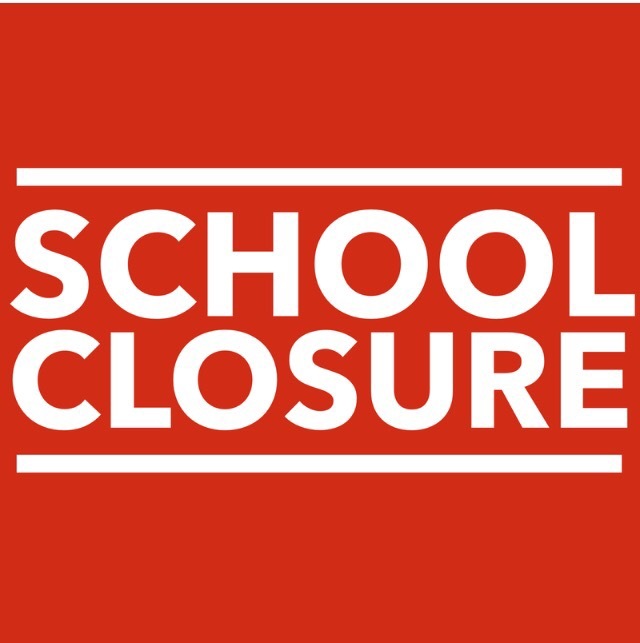 As advised by the Department of Education, St. Aidan’s NS will remain closed tomorrow the 17th of October. We will re-open on Wednesday at 9am. Please be advised that due to the RED ALERT for storm force conditions tomorrow, Monday the 16th of October, St. Aidan’s NS will remain closed owing to obvious Health and Safety concerns. Thank you for your understanding in relation to this. School will reopen on Tuesday at 9am. Stay safe!